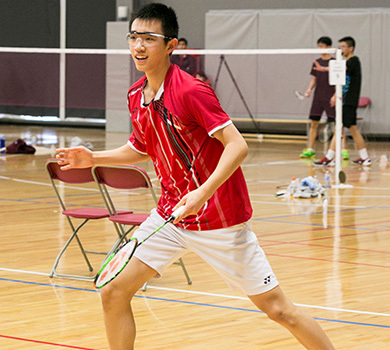 Lee’s Badminton was established over 20 years ago and is one of the most reputable and successful badminton training center in Canada. It has produced numerous champions including Michelle Li who is ranked 16th in the world as per BWF Ranking 2018. Lee's Badminton Supplies was first established in 1990 in Scarborough with an approximate area of 1500 square feet. 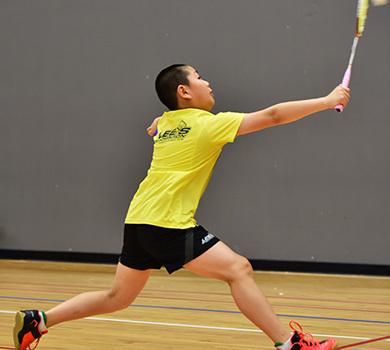 In 1995, we relocated in the Markham region and by 2001, we expanded to 8500 square feet with five courts, a fitness room and a pro-shop (all badminton related equipment and re-stringing service). Due to a tremendous increase in memberships and players, by September 2004, we further expanded and opened a sub-section with three more courts. 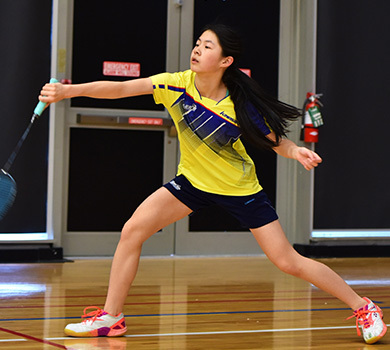 Finally in August 2007, we combined the two sections of the training center to form a facility located in Markham, Ontario, 14000 square feet with 7 full size competitive badminton courts. In November 2011, we also opened a 17,500 sq. ft. training centre in Mississauga which has been recently renovated in 2018 with 8-soft trac courts and latest exercise equipment. 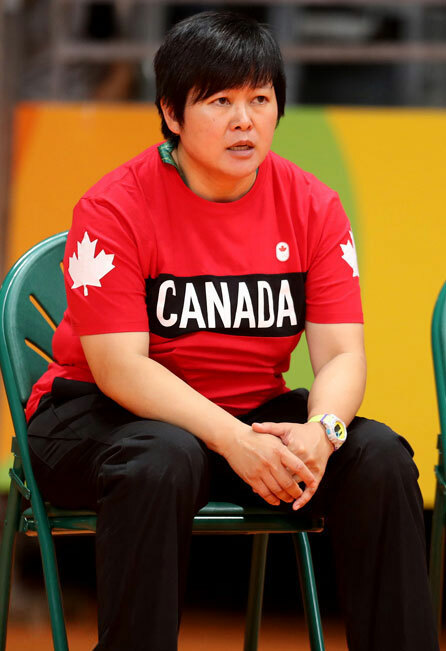 In addition to Markham, we also have a training facility in Mississauga with 16,000 square feet and 8-soft trac courts, exercise equipment and coaches. 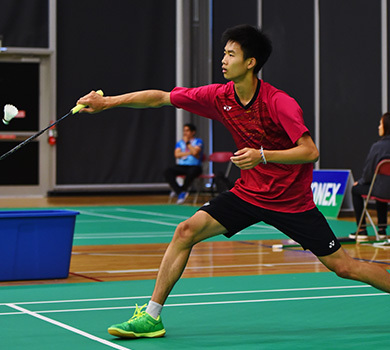 Lee's Badminton Training Centre provides the ultimate in badminton programs for both the recreational and elite players. Family memberships are encouraged and junior players are always welcome. Memberships are available on an annual or pay-as-you-go basis. Please visit our facilities to experience what badminton can truly be! 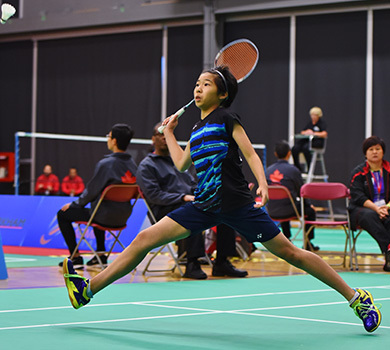 Lee’s Badminton was established over 20 years ago and is one of the most reputable and successful badminton training center in Canada.